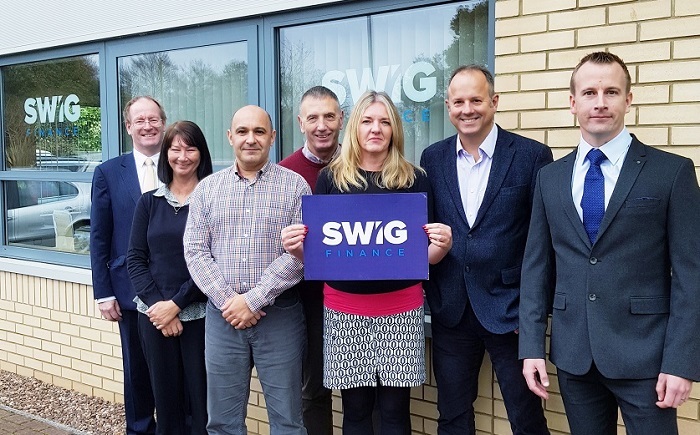 SWIG Finance has launched its first loan fund using the Enterprise Finance Guarantee scheme (EFG) and Community Investment Tax Relief (CITR) with investment from Triodos Bank. The loan fund, worth £1.5m, will support an estimated 30 SMEs in the South West that struggle to raise finance from traditional lenders. It is targeted at disadvantaged areas and communities in the region. John Peters, Managing Director of SWIG Finance says: “The launch of this fund is really exciting news as it not only provides us with more vital capital alongside our own to lend to our customers, but it also offers SWIG Finance a blue print for developing similar funds of our own in the future. The new fund has been made possible following last years’ announcement from HM Treasury approving the use of CITR with EFG. EFG is administered by the British Business Bank to facilitate business lending to smaller businesses that are viable but unable to obtain finance from their lender due to having insufficient security to meet the lender’s normal requirements. Jennifer Tankard, Chief Executive of Responsible Finance is delighted with the launch of the new fund. She says: “Small businesses are critical to the UK’s economic success but many still struggle to access the finance they need. Responsible finance providers like SWIG Finance are critical in meeting this need and supporting local economic growth. Several applications are already in the pipeline, with the first investment anticipated by the end of July 2018.